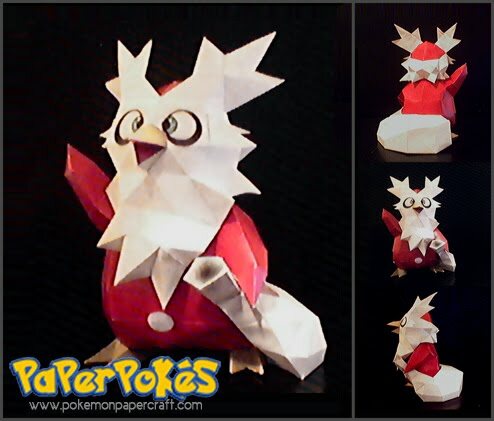 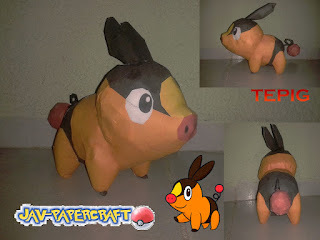 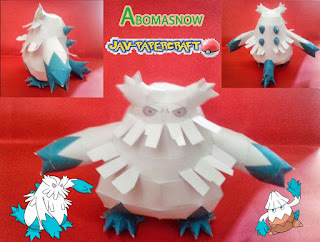 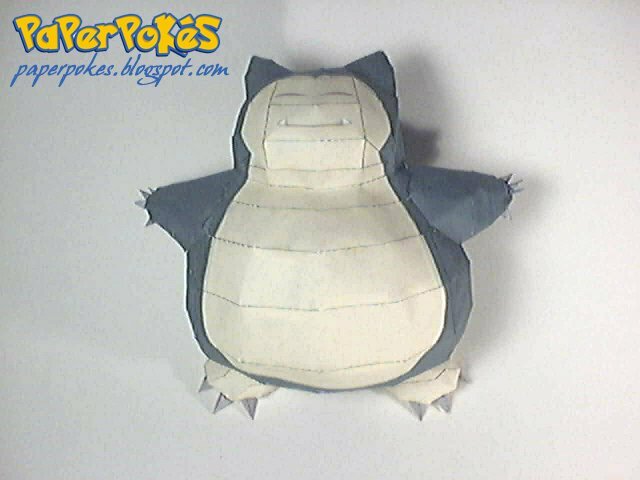 For this Papercraft Pokémon Sunday. 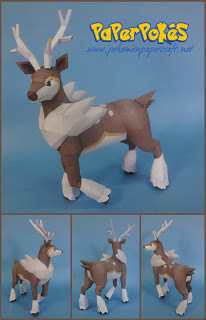 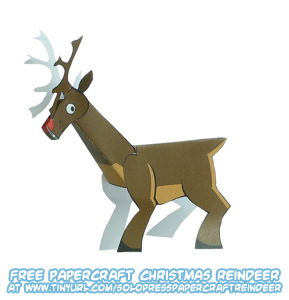 I dug up another Christmas themed papercraft from PaperPokés for the season, Sawsbuck. 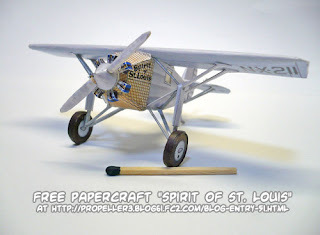 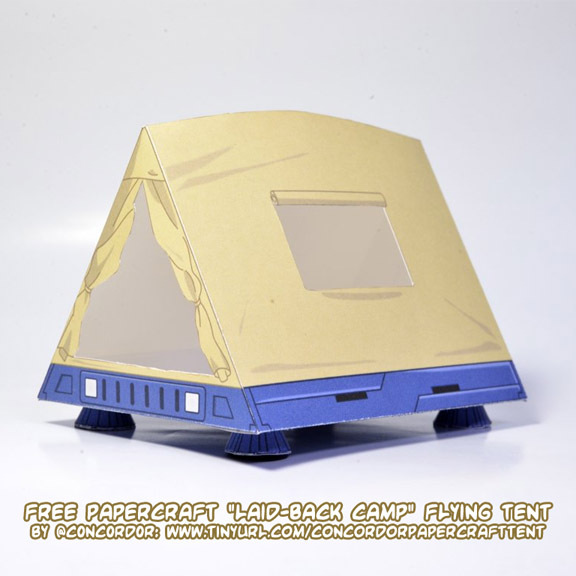 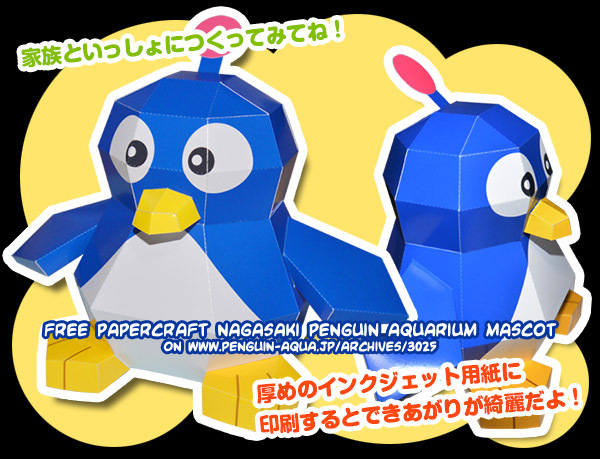 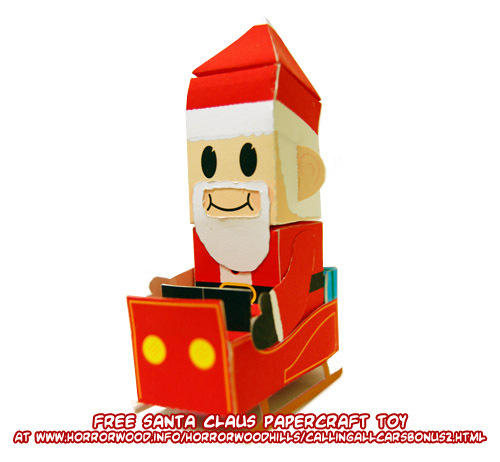 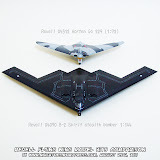 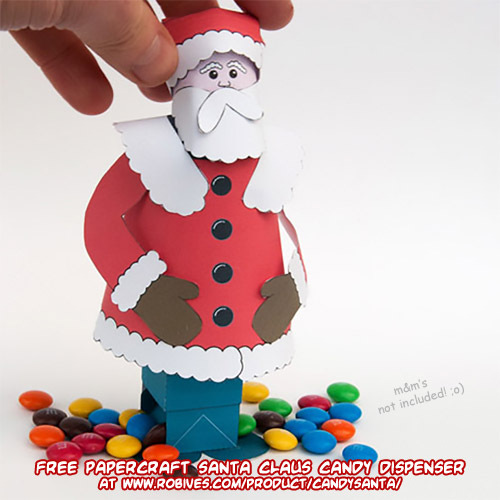 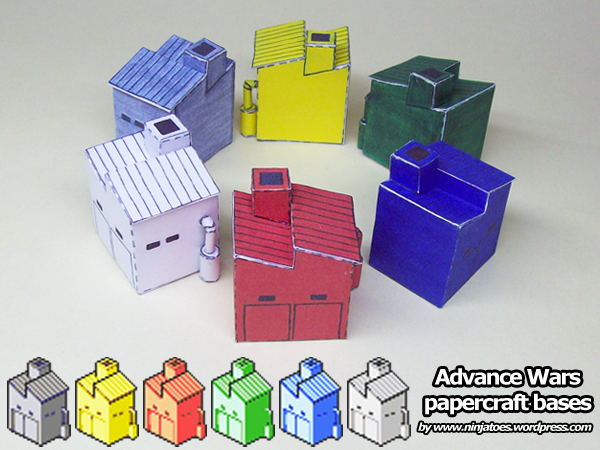 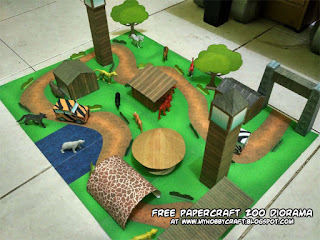 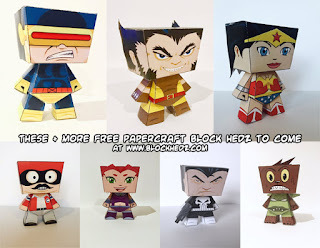 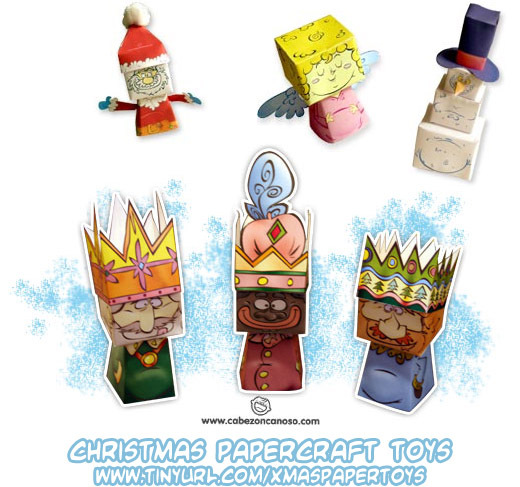 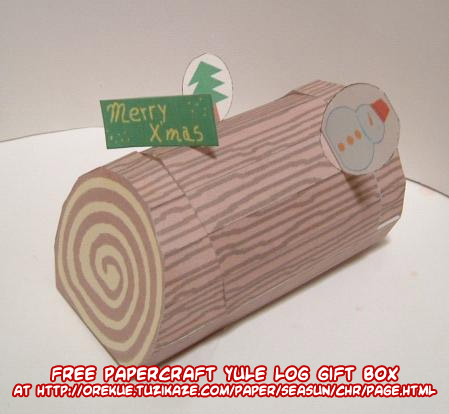 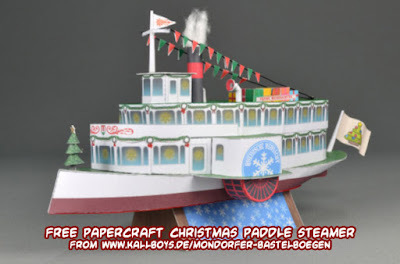 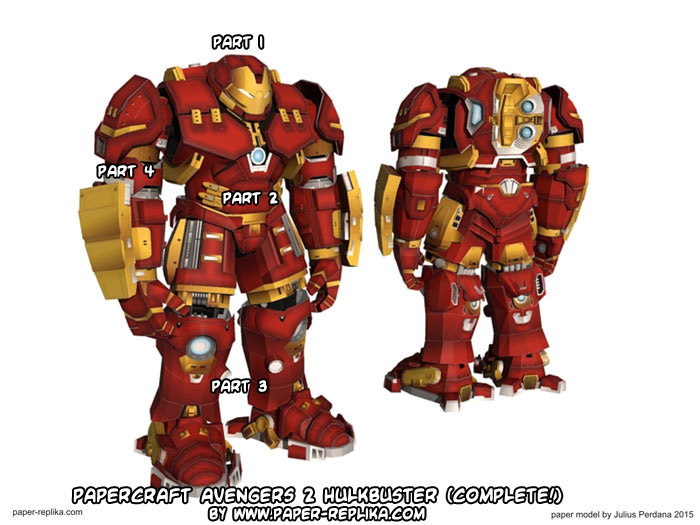 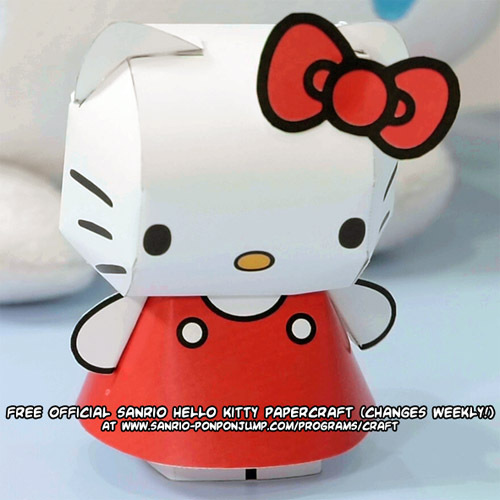 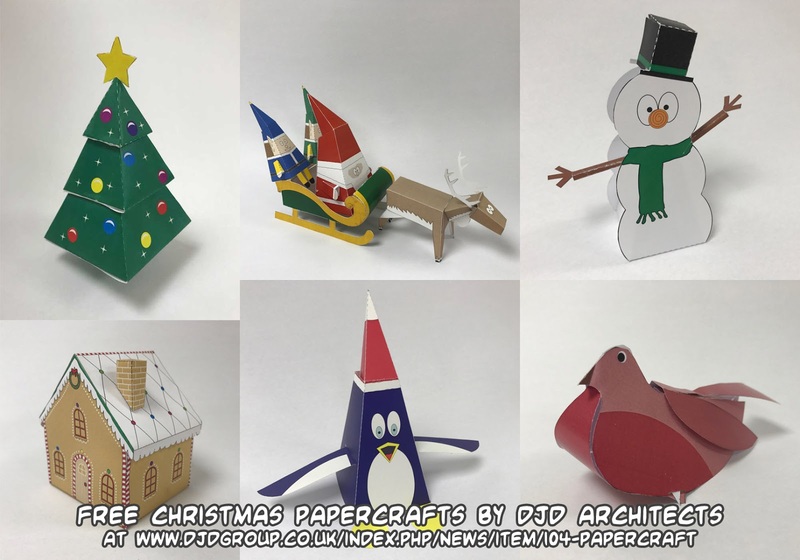 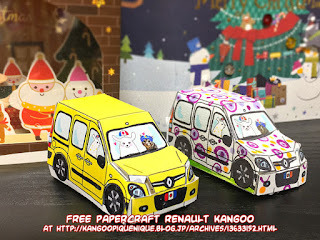 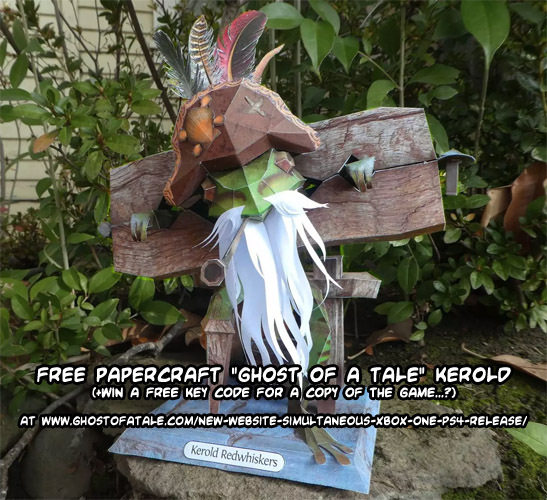 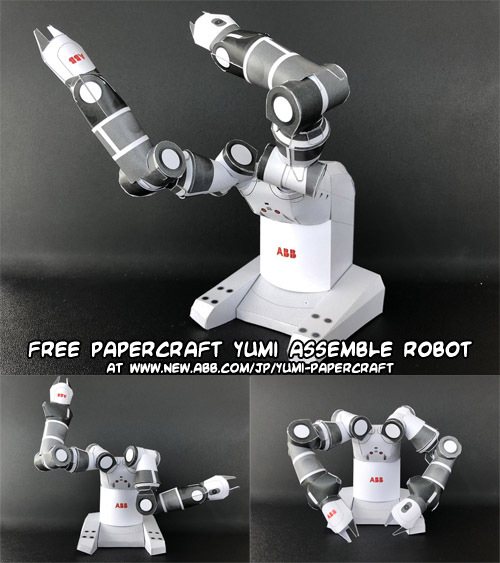 Hopefully DJD Architects will make a Christmas papercraft again this year, and since they've been doing so since 2009, you already have plenty to choose from until then! 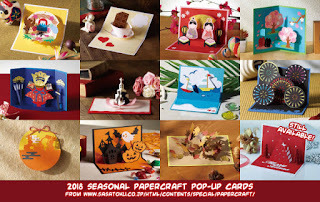 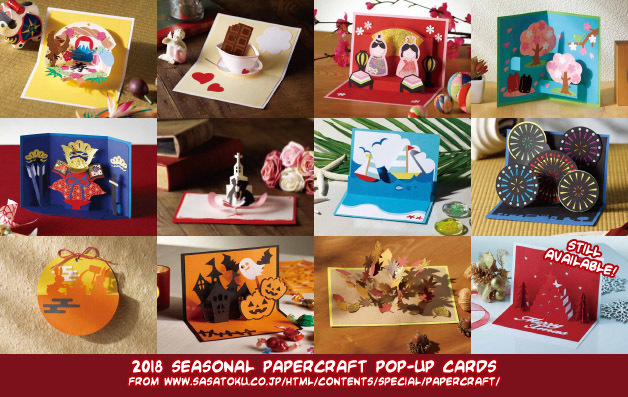 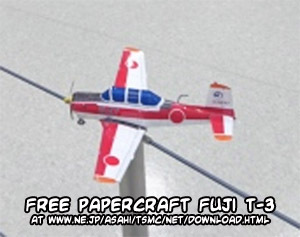 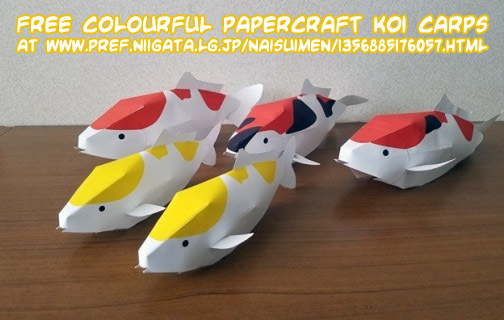 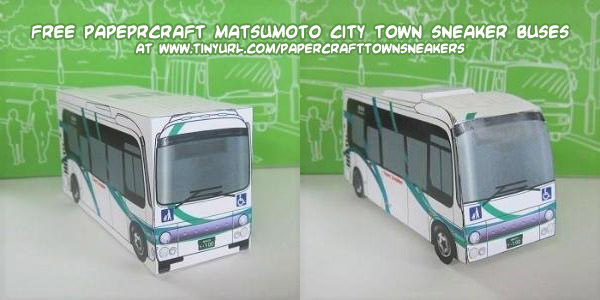 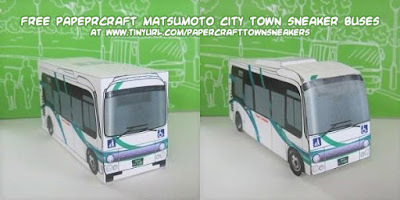 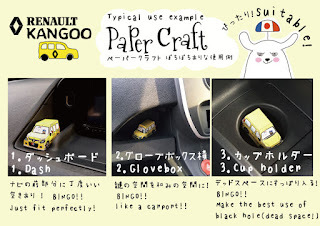 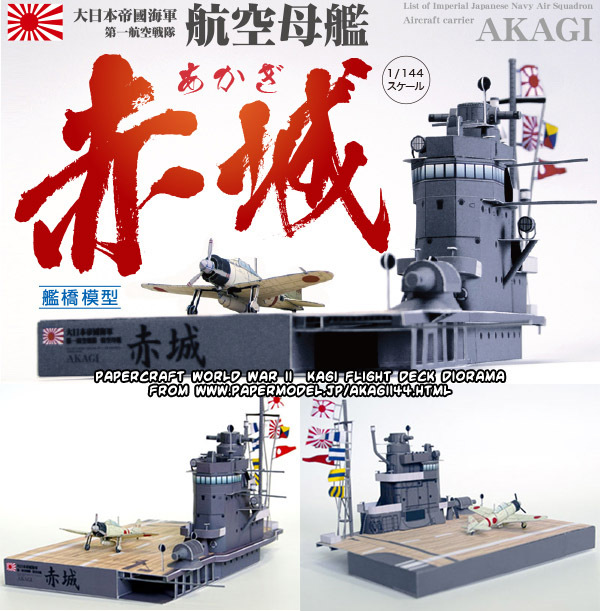 Sasatoku's 2018 papercraft series complete and start of a new one!